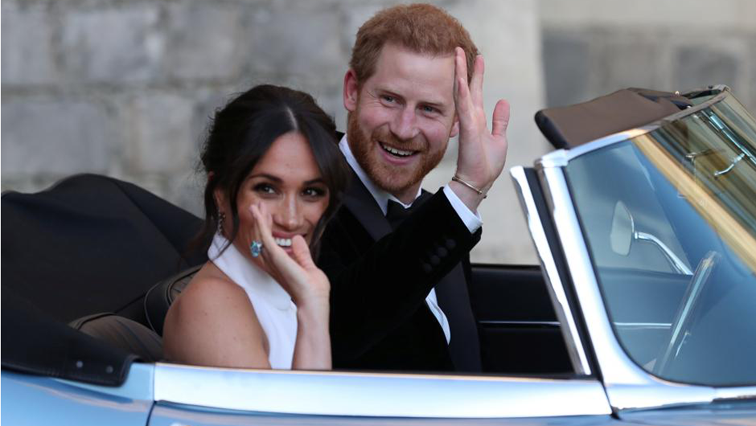 Harry and Meghan 'gift' rain to drought-stricken Aussie outback - SABC News - Breaking news, special reports, world, business, sport coverage of all South African current events. Africa's news leader. Meghan married the grandson of Queen Elizabeth II in May, becoming the newest royal to attract media obsession in Britain and beyond. “That resilience, sense of humour and commitment to the land, are the qualities that make you unique, you are the backbone of this country,” he added, as Meghan held an umbrella over the pair. Only in the past few weeks have some areas begun to see rain although the downpours remain patchy. “All you need to do is ask for it your neighbour, your peer, your fellow farmer is literally right around the corner,” he said, noting higher suicide rates in rural Australia. The royal couple are in Dubbo a town six hours’ drive from Sydney to unveil a new aircraft for the country’s Royal Flying Doctor Service at the local airport, enjoy a picnic with the farming community and tour a school that works with young indigenous Australians. But the pair also stopped for a heart-warming cuddle with five-year-old Luke Vincent, who was wearing his Buninyong Public School uniform and a blue-and-white cap as he nuzzled the duchess and affectionately rubbed the duke’s thinning ginger hair and stroked his beard. This entry was posted on 17 Oct 2018,07:43AM at 7:43 AM and is filed under Lifestyle, Homepage Featured Story Slider. You can follow any responses to this entry through the RSS 2.0 feed. Both comments and pings are currently closed.